ABSTRACT. 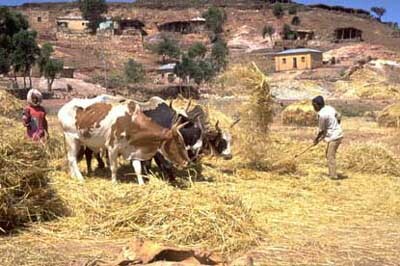 This paper uses data from rural Eritrea to assess the effect of endowments in non-land factors of production on land-renting behavior of farm households and to test for transaction costs of adjustment in the land rental market. A two-stage approach for participation in the market as landlords or tenants is used for analysis. Results show the importance of the land rental market for adjustment to non- or semi-tradable non-land household endowments. There were indications of significantly higher transaction costs faced by potential tenants than by potential landlords. 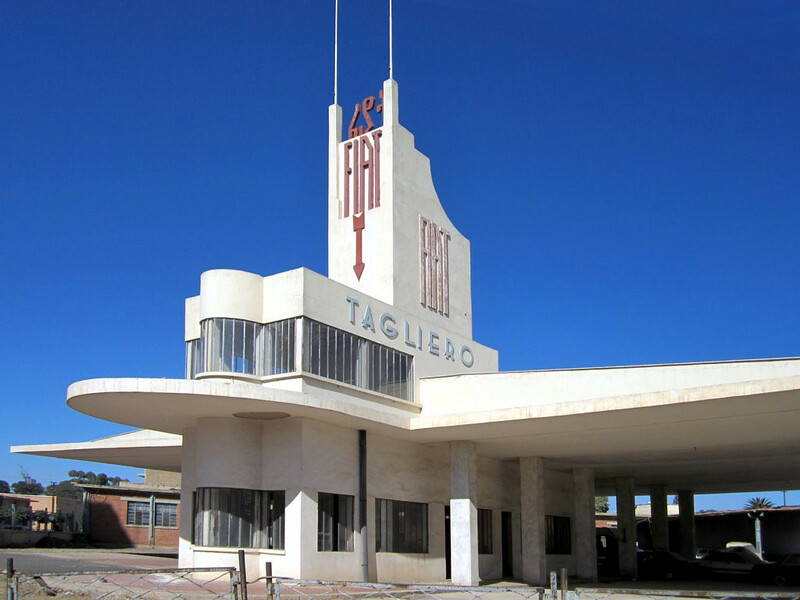 We are five architecture students who have done two master projects in the capital city of Eritrea, Asmara. One project proposes a possible strategy for the future development of the informal settlement Aba Shawl, while the other is proposing key projects that will inspire a sustainable upgrading of the citys public transport area. Abstract: The extension of urban perimeter markedly cuts available productive land. Hence, studies in urban sprawl analysis and modeling play an important role to ensure sustainable urban development. 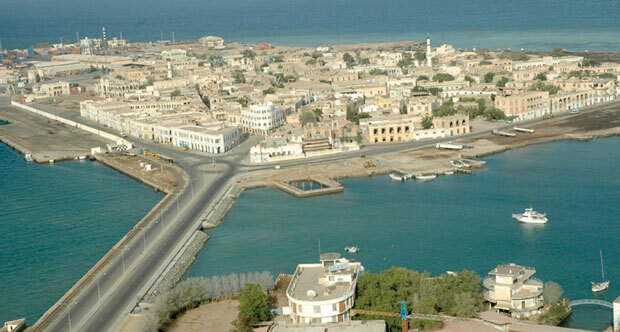 The urbanization pattern of the Greater Asmara Area (GAA), the capital of Eritrea, was studied. 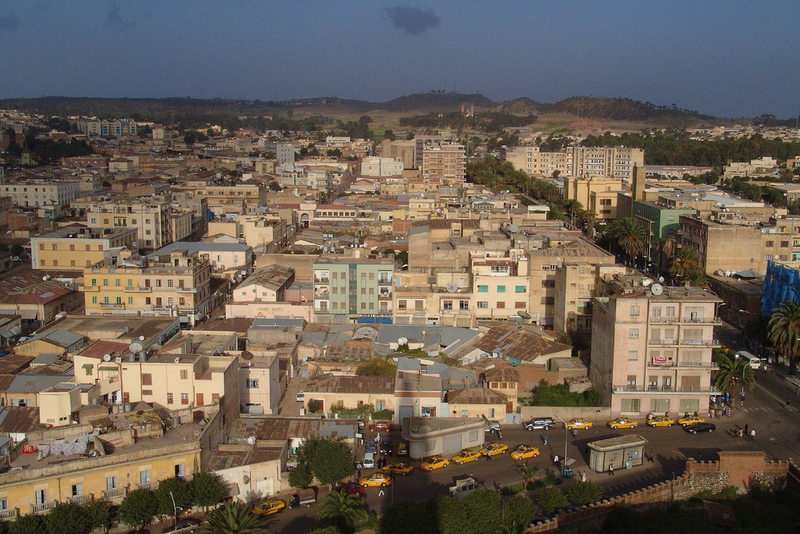 Urbanization pattern of Greater Asmara Area for the last two decades (1989 to 2009) and a prediction for the coming ten years was studied. Satellite images and geospatial tools were employed to quantify and analyze the spatiotemporal urban land use changes during the study periods.